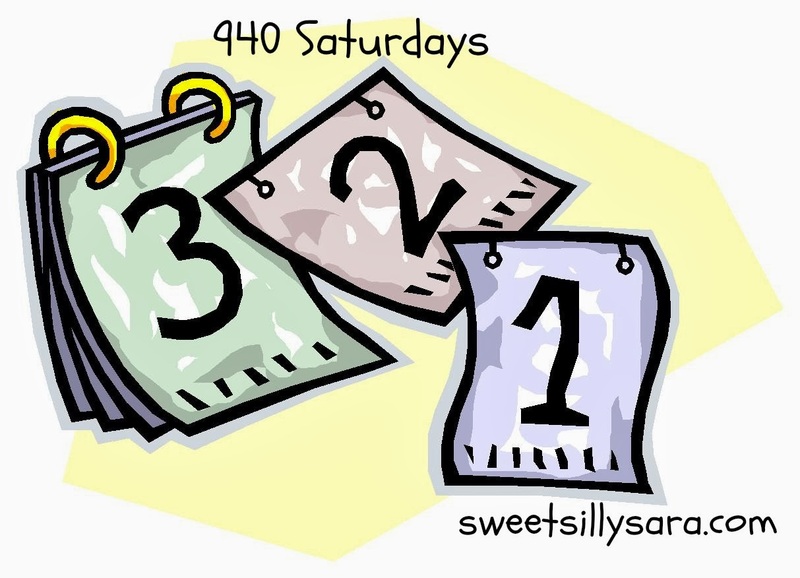 On Saturday #222 (# 42 for Harper) my family let me sleep in! How lovely a chance to rest is. The kids and I had been battling colds all week and I was feeling very ran down. Sleeping til almost 8 a.m. was exactly what I needed. We hadn't made plans to get into very much but we decided to go to a neighborhood yard sale event that happens every year. We saw friends, we walked around for about 2 hours. We didn't buy much of anything other than some odd wall paper for a project I have been dreaming up and I found a hot rock therapy system, new in box for $2. I can't wait to try it out! After our walk and yard sale experience the kids were hot, we stopped for lemonade for Roo and headed home to relax. The kids were tired. I was tired, instead of cooking we grabbed a pizza and called it a day. No one complained about that and I was fine with taking the easy way out. We spent the evening cuddling kids and giggling. Harper is hilarious. Her personality is developing before my eyes. She adores her brother. She chases him around the house at a record speed and has earned herself the nickname of the blond puppy. Not only does she follow Roo around like a puppy, but it is not uncommon to see her crawling after her brother with a toy in her mouth, much like a puppy. (She is smart, she sticks whatever she is playing with in her mouth then chases him down and resumes playing!) She loves to play with toys! Dolls,cars, blocks, you name it, Harp wants to play with it. At bed time, the kids were too tired to fight it, they drifted off with ease and it wasn't long after that before hubby and I were both asleep on the sofa. We must be getting old to doze off at 10 on a Saturday. I hope you had the chance to spend time with your nearest and dearest over the weekend.